*If in any doubt about colours, or styles, please check with the school before purchasing any items. Several local retailers stock our uniform and uniform items. 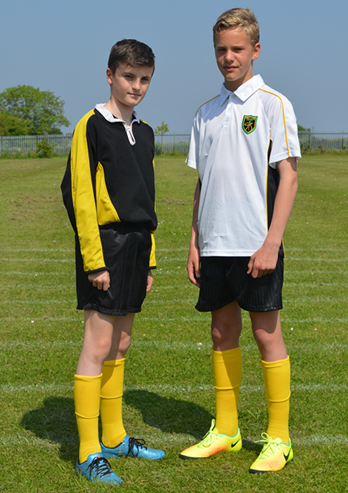 Parents may purchase items of uniform from the retailer of their choice, provided the items purchased conform to the school's colours and styles. It is a deliberate policy of the school to keep the uniform requirements simple and straightforward in order to allow parents to shop around and obtain best value for their money. Please note that closely fitted or fashion jackets are not acceptable. 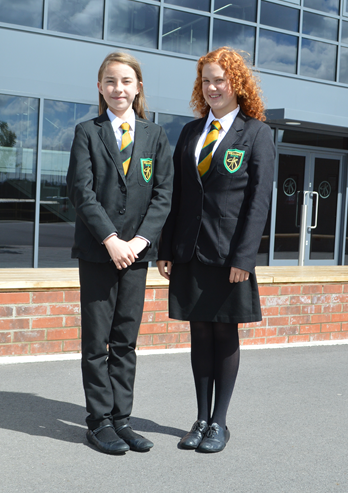 A sew-on badge for the blazer is compulsory and can be purchased from the school office. Trousers - Plain black and tailored; not ‘skinny’ style, "jean style" or with turn ups, black skinny jeans, bootleg or flares are also not permitted and must be worn off the ground. Footwear - Shoes should be plain black (leather or leather-type). Soft canvas shoes, boots, high heels or trainers are not permitted and shoes with bows or additions are also not acceptable. Skirt - Must be of an appropriate length (touching the knee), plain black, tailored or pleated, not made from a stretchy material. 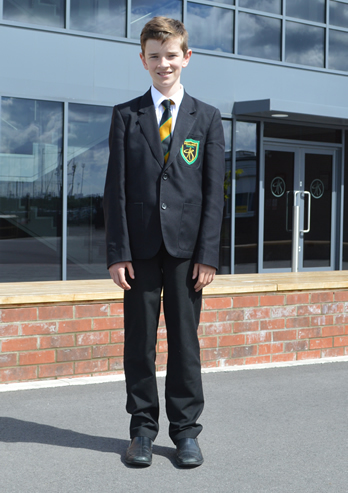 School uniform must be worn at all times in school, on school visits and outside activities unless other arrangements are specifically made with staff. Do not wear rings, earrings or jewellery of any kind, other than a wrist-watch. A normal hair-slide, clip or "bobble" is acceptable, but the multitude of hair ornaments favoured by some girls is not. On health and safety grounds, studs or sleepers will not be permitted, so any piercing of ears, etc., will need to be done at the start of a long holiday. A "number one" cut is not acceptable. Extremes of style or colour. Marked contrast in hair length or colour. Long hair should be tied back in any practical situations, such as science or technology rooms. Facial hair should be shaved as and when appropriate. Cultivated beards or moustaches will not be accepted. Make-up is also considered inappropriate. You must take responsibility for all your personal clothes and belongings; make sure that everything has an identification mark or name label on it. Do not leave valuables in cloakrooms/classrooms. The school cannot accept responsibility for loss or damage to valuable items brought into school, and no insurance cover is provided. Lost property is retained by matron for one month, after which un-named items will be given to charity. Mobile phones must not be brought into school. Your child must leave their mobile phone switched off at the Mobile Phone collection Point in the New Hall Annexe on arrival to school in the morning and collected after school has finished. Mobile phones or other electrical items will be confiscated if these arrangements are not followed and parents will be requested to collect them. 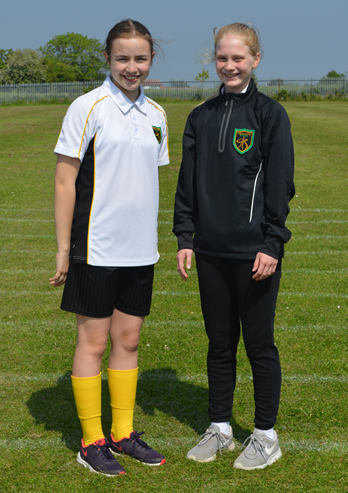 If in doubt about any aspect of uniform, appearance, or property, pupils/parents should contact the school beforehand.